He's accused of injuring a hired driver in Oregon. 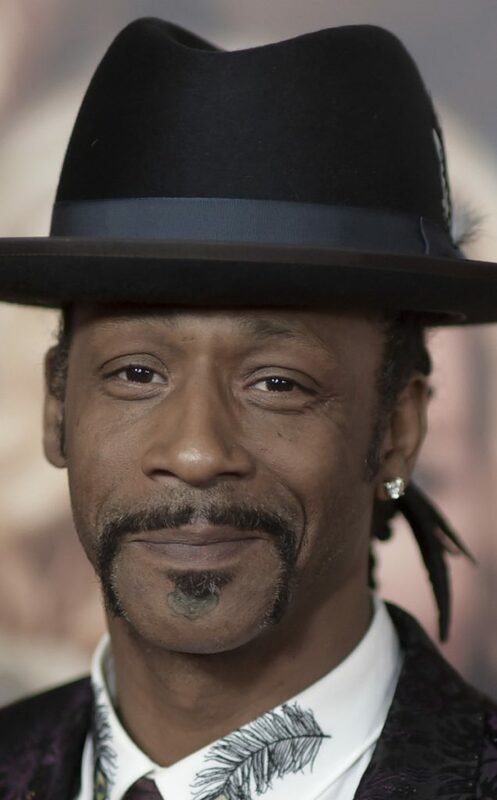 Comedian Katt Williams has been arrested on charges of assaulting a hired driver during an argument about taking him and his dog from the Portland, Oregon, airport to a performance in the city. Williams, 47, who was in jail Sunday, came to Portland to perform in Nick Cannon’s “Wild ‘N Out” comedy improv show. The town car driver had swelling and cuts on his face and was treated at a hospital, police said.